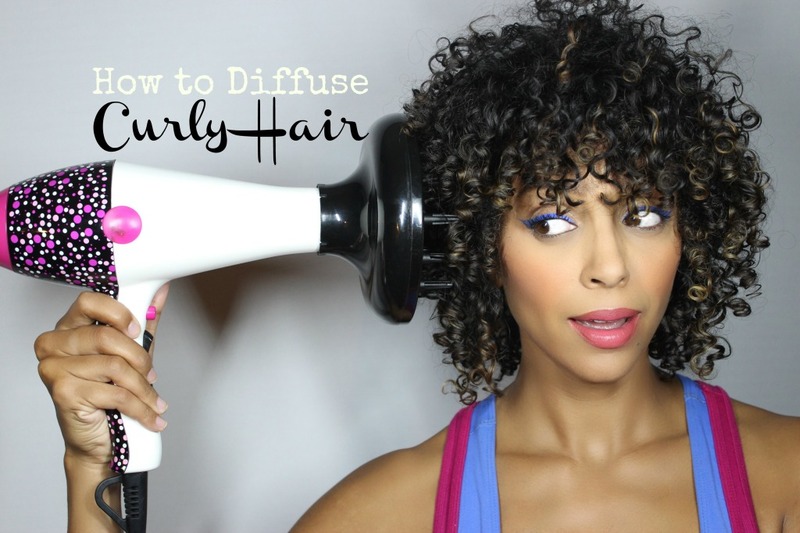 Over a year ago, I posted an article here on how to diffuse curly hair. I thought a video tutorial would be a great addition to the reading since we are living in the digital world. In this video I’m using products by Curls, an amazing curl line that uses certified organic ingredients. 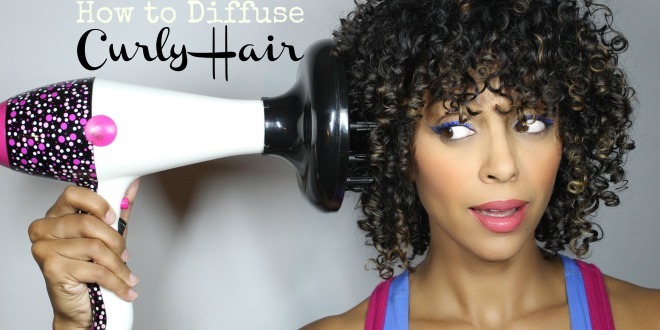 You can find Curls at Target, Sally Beauty Supply or www.curls.biz. Enjoy and don’t forget to subscribe! This was so helpful! Thank you! I always wondered how curlies got their hair volume and now I know.